Watch our #GivingTuesday LIVE Broadcast below and get an inside look to see how God is moving in Hollywood. We're going LIVE for #GivingTuesday! Get an inside look to see how God is moving in Hollywood, and find out how you can partner with us to help redeem the media. By supporting MOVIEGUIDE®, culture is being influenced and the message of Christ is being shared with the masses. Giving is quick, easy and secure. Simply complete the form below. All gifts are tax deductible. 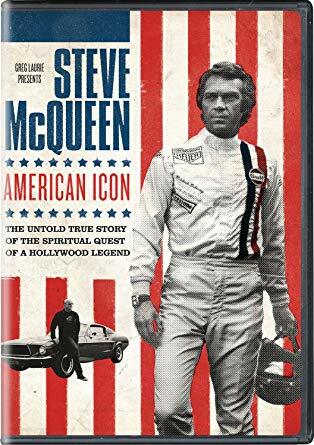 Make this gift a recurring donation and receive a free DVD of "Steve McQueen: An American Icon"!